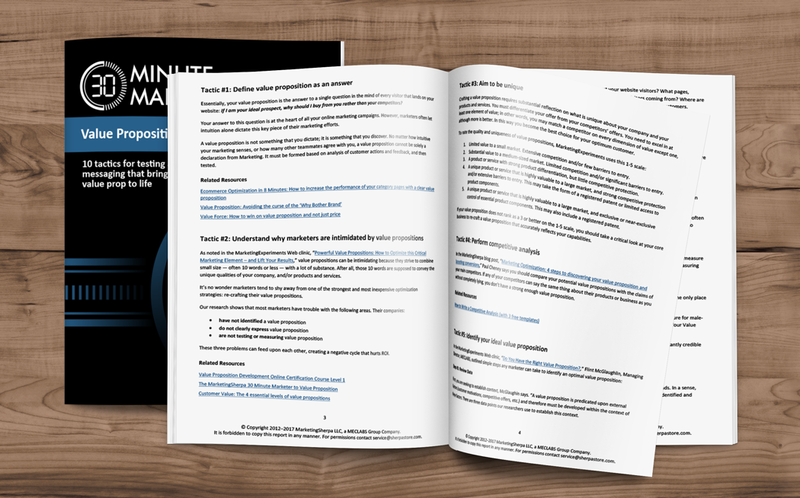 The most efficient way to grow your sales is by converting more of the prospects you already have in your pipeline. 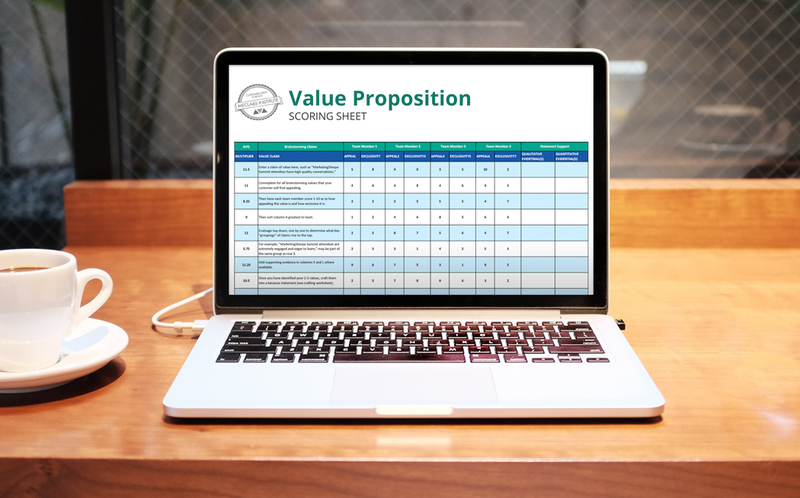 In most cases, successful businesses know how to clearly communicate an effective value proposition to the appropriate customer segments at the right times. 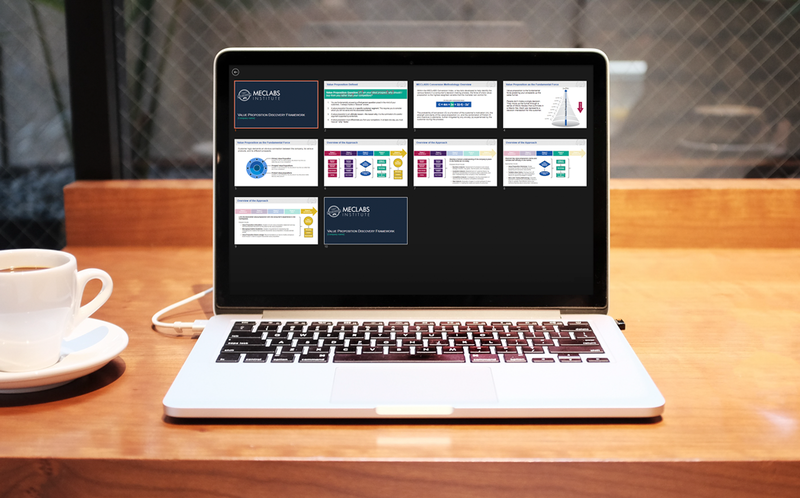 When you break marketing down, strip away marketing automation platforms, analytics and clickthrough rates, marketing is essentially communicating value to the customer in the most efficient and effective way possible so they will want to take an action. Of course, thanks to all the other complexities of daily life in the marketing department that I just mentioned, it’s easy to lose sight of this simple fact. To communicate value, you need everyone who works on your marketing campaigns to have a clear understanding of your value proposition — not just for your company as a whole, but for every action you want a customer to take. 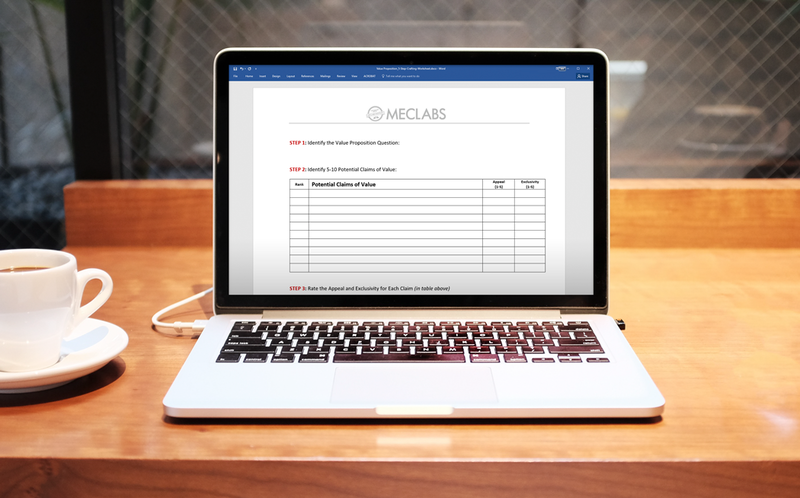 To get the MECLABS Value Proposition Toolbox right now, simply fill out the form to the right, and we’ll send you an email with a link to instantly download.